West End theatre credits include: Jukebox at the Astoria Theatre, Little Me, Me & My Girl, The Boyfriend, Joseph and His Amazing Technicolor Dreamcoat, Our House and Billy Elliot. She has also toured the UK many times with A Chorus Line, The Hobbit, The Boyfriend, The Girlfriend, and My Fair Lady. Regional theatre credits include: Seven Brides for Seven Brothers, Leave Him To Heaven, Bazaar and Rummage, and pantomimes in Darlington, Swansea, Brighton, Tewkesbury , and Guildford. Film credits include: Joseph and His Amazing Technicolor Dreamcoat and Phantom of the Opera. She has also worked on several corporate and trading films and many commercials. 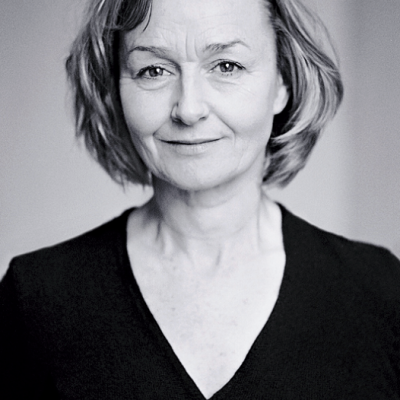 Deborah first joined the London cast of Billy Elliot the Musical in 2008 and is delighted to now be a part of the tour.